I am so thrilled for the opportunity to review for HourGlass Angel again! 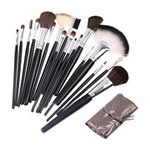 I love their products as they are high quality and just so pretty! 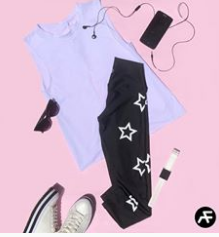 No matter what type of clothing you are looking for, they offer several styles and colors to fit your personality. I love wearing jeans and I only have a few pairs of skinny jeans. 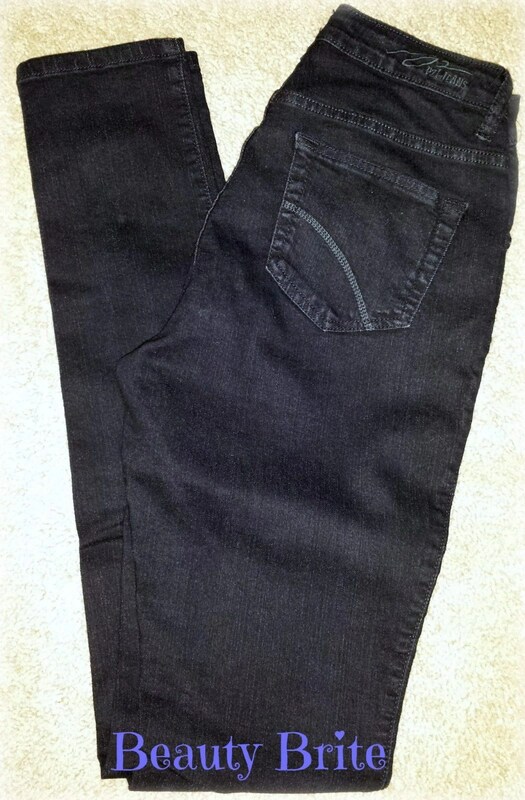 I received the Curve Black Skinny Jeans by PZI to review in exchange for my honest opinion.